Don't take advice from OJ. Keep your gloves in top-notch shape. 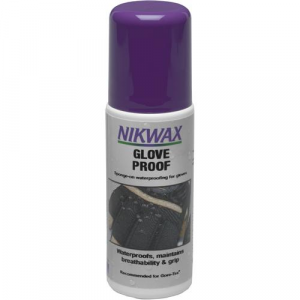 Nikwax Glove Proof adds water-repellency to leather and fabric gloves, while maintaining the palm grip of the gloves. Glove Proof also contains leather conditioners.